The Southeastern Showcase section features companies exhibiting at the Southeastern Convention & International Propane Expo, including AmeriGas. The Southeastern Showcase section features companies exhibiting at the Southeastern Convention & International Propane Expo, including Ferrellgas. The Southeastern Showcase section features companies exhibiting at the Southeastern Convention & International Propane Expo, including Cetane Associates LLC. 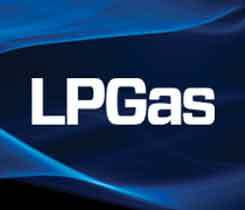 Propane retailers hoping to cash out and begin a well-earned retirement need not worry about the impact of current events on the climate of business acquisitions, industry experts say. 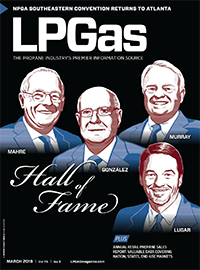 Many long-time owners of independent propane operations struggle with turning over the reins to someone else. 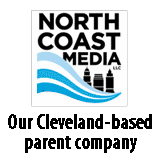 While understandable, it can do irreparable harm to the company.